Whether you're here to feast your eyes upon photos from our previous dinners, getting inspiration so you can host your own event, or applying to join us at our next dinner, we're glad you're here. 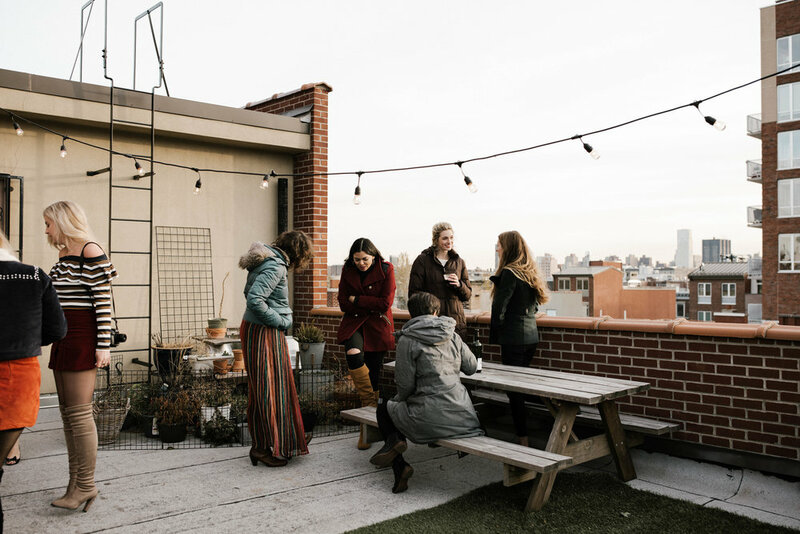 Create Dinners are quarterly gatherings where 16 creatively-driven women, most of whom have never met before, come together and share a meal, conversation, and inspirational experience. 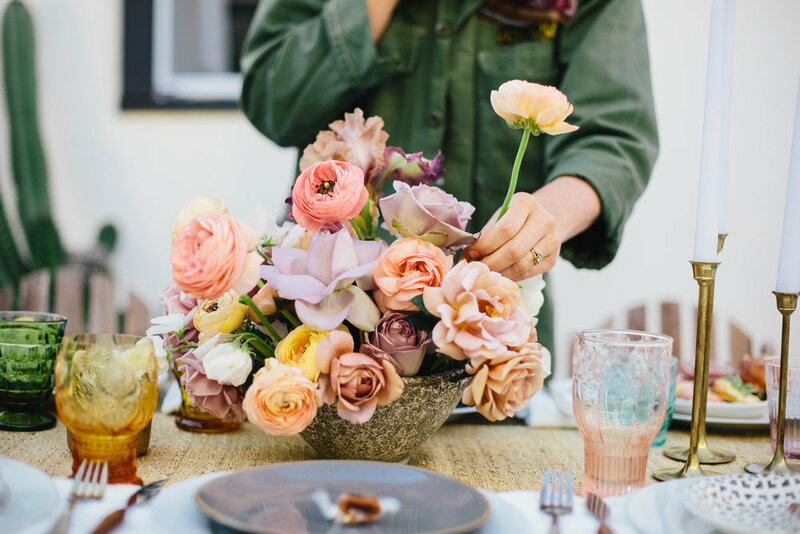 Every single attendee brings something both literally and figuratively to the table, and the night's success, from the tablescape to the food to the entertainment, relies upon the group's collective efforts. Anyone may apply to attend and fill one of our open seats by sharing what creative contribution they'd like to make. 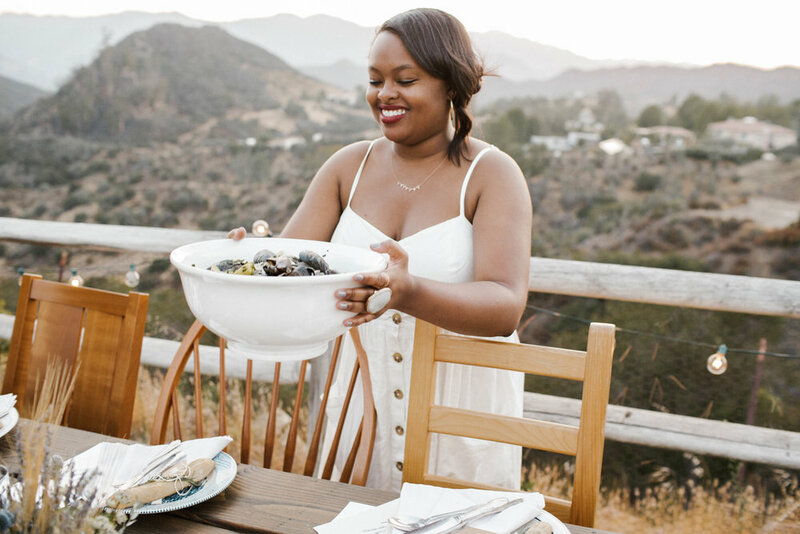 For those who want to surround themselves with creativity, and take their intimate gathering to the next level, Create Dinners offers partnerships. See you around the table!